What do I need to learn how to play the pipes??? Selection of various sizes and models of practice chanters. Rhythmic Fingerwork is a book of exercises and etudes that is critical for the raw beginner and the advanced competing piper. These exercises will keep you busy for a lifetime. 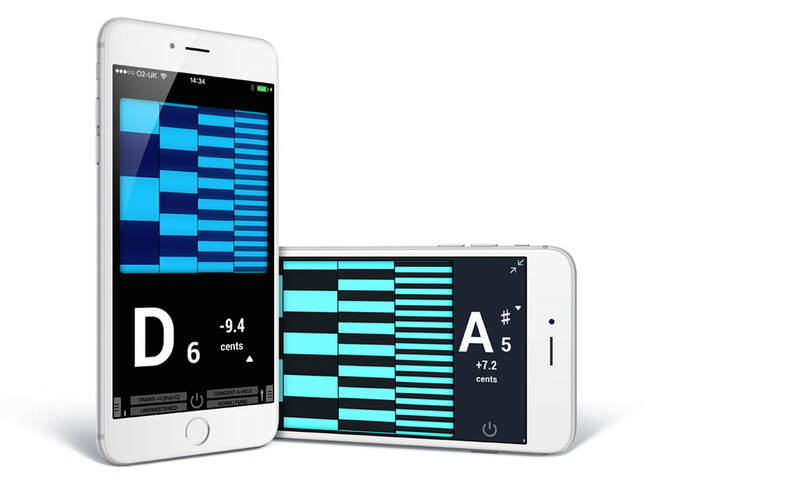 ​I personally use and recommend the Pro Metronome app which is available for both android and apple smartphones and tablets. I find it convenient to have all of my tools in one place. 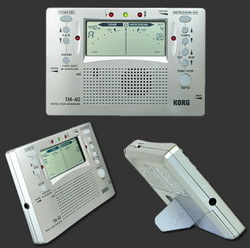 The Korg TM40 is a favorite for those who want a 'traditional' metronome. I do not advise using mechanical metronomes as they have a reputation for being inaccurate. What do I need for practice on the pipes? 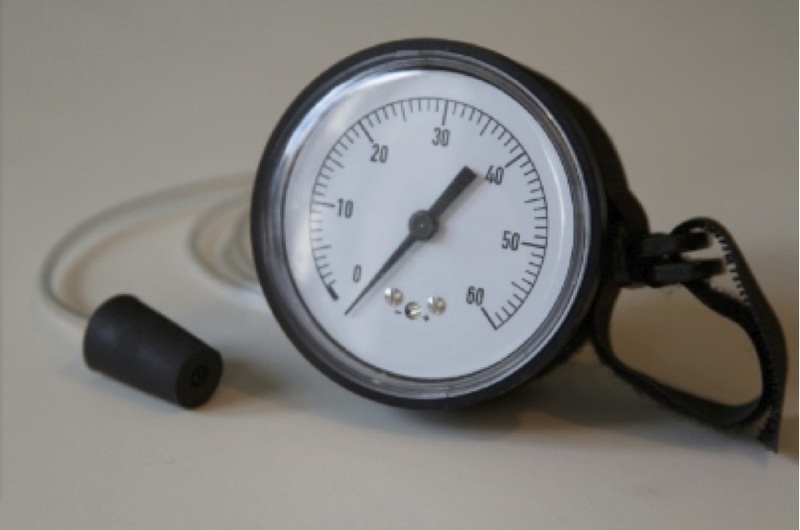 "​The Bagpipe Gauge is a revolutionary tool that quickly teaches you how to blow your pipes strong and steady. Guaranteed." Jori Chisholm, creator of The Bagppipe Gauge. "The Peterson StroboPlus HD is a high-resolution strobe tuner designed for musicians who know that tuning is something that goes far beyond conforming to a set of predefined frequencies. Loaded with over 90 amazing sweetened tunings developed for a wide range of musical instruments, the StroboPlus HD lets you get the best possible sound out of anything you play, be it a lute, a lap steel, or even the bagpipes. You can even program your own custom tunings via the PetersonConnect online utility to get even more out of your Peterson StroboPlus HD." The Peterson iStobosoft app may be downloaded to a smartphone, but only has full features for Apple products. 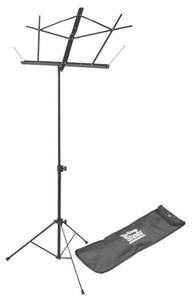 A sturdy folding music stand is a must so you can refer to sheet music anytime, anywhere. I have found the best value on the market are the music stands by Onstage Stands.